Best Price on Universal Book Depot is offered online by us. 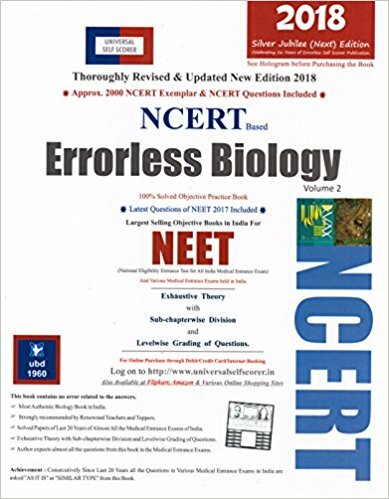 Universal Self Scorer for NEET, Universal Self Scorer For IIT JEE are Popular Books For Eningeering and Medical Entrance Examination. 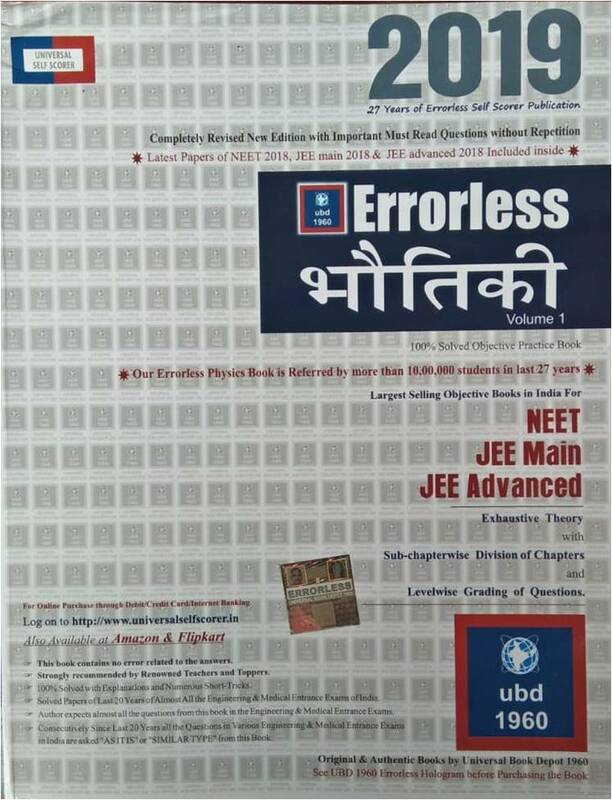 Universal Book Depot Popular Titles are :- Universal Self Scorer Physics, Universal Self Scorer Chemistry, Universal Self Scorer Biology, Universal Self Scorer Mathematics. 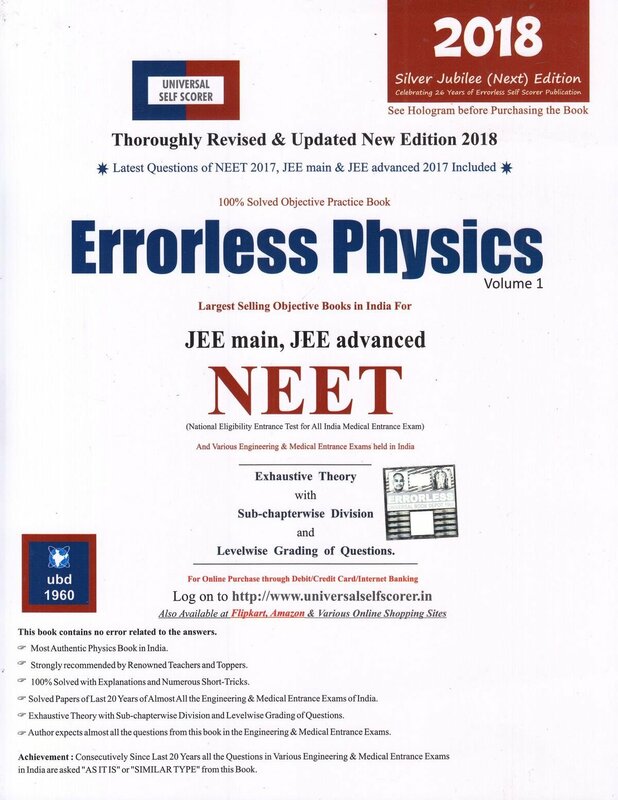 Universal Book Depot Engineering and Medical Entrance Examination books are very much popular and among the best recommended books. 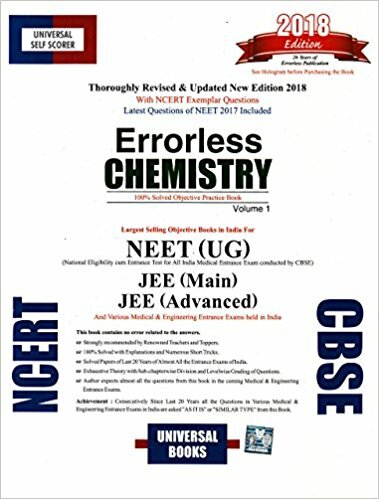 Books for IIT JEE Main. 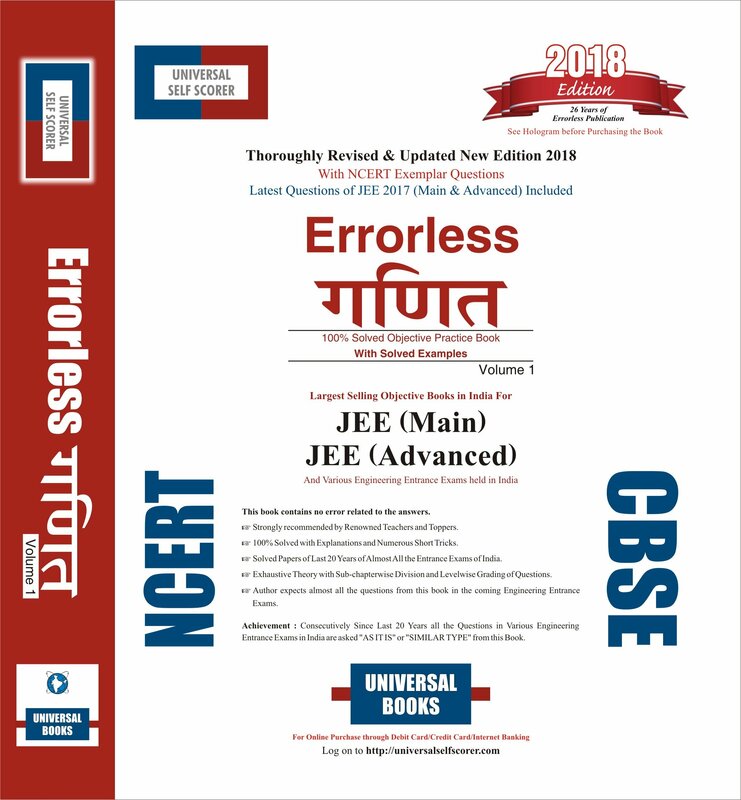 IIT JEE Advanced, Universal Book Depot NEET/ AIIMS books by Universal Book Depot are also popular and best books in their categories. We offer best price on all books by Universal Book Depot. Universal Book Depot is one of the best known publishing house. 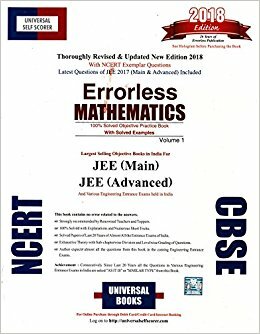 Universal Book Depot publishes quality books in all the streams. Universal Book Depot books are authored by distinguished authors.